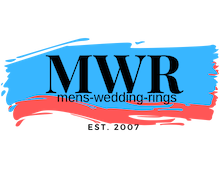 For the man who wants anything but a traditional wedding ring, the perfect option. 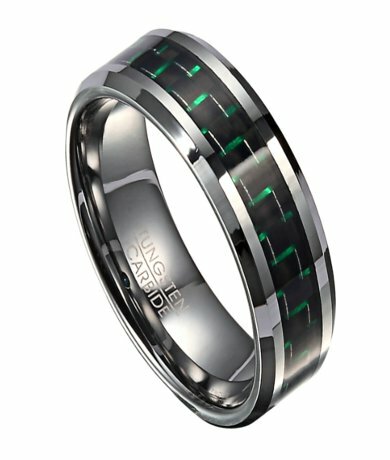 This tungsten wedding band for men features a green carbon fiber center inlay framed by satin finish borders, polished beveled edges, flat profile and 8mm comfort fit band. Comfort-fit rings should be ordered 1/2 size smaller!